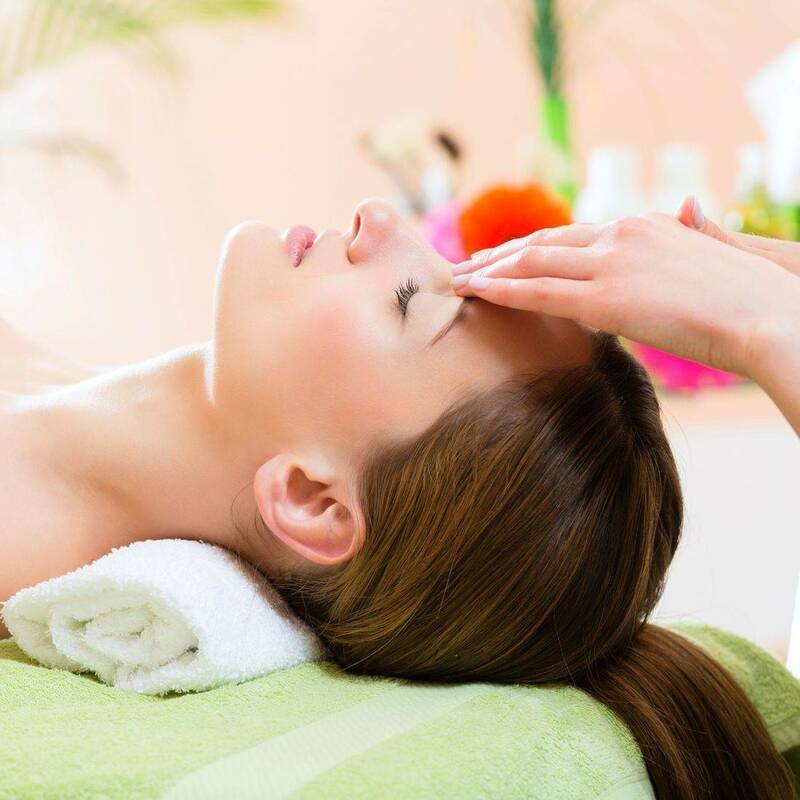 In Swedish massage, the therapist uses long strokes, kneading, deep circular movements, vibration, and tapping. Sports massage is similar to Swedish massage, adapted specifically to the needs of athletes. Among the many other examples are deep tissue massage and trigger point massage, which focuses on myofascial trigger points -- muscle "knots" that are painful when pressed and can cause symptoms elsewhere in the body. 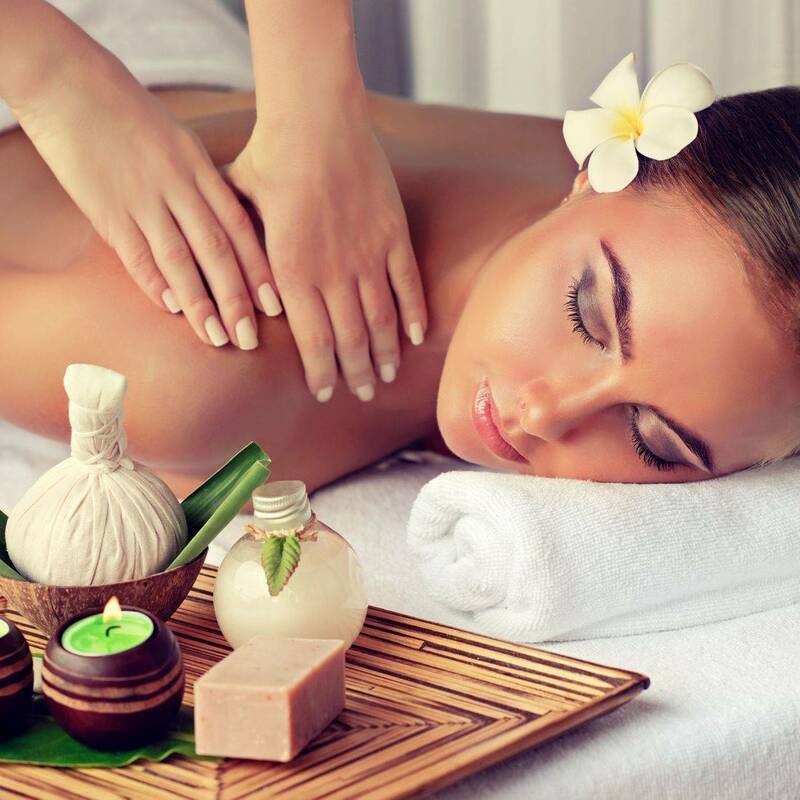 Whether you're on a romantic getaway or simply treating yourself to an indulgent spa session, a couples massage is a great way to relax and rejuvenate both you and your loved one. Despite the suggestive name, couples massages aren't just for couples -- friends and family members can also enjoy this invigorating experience together.